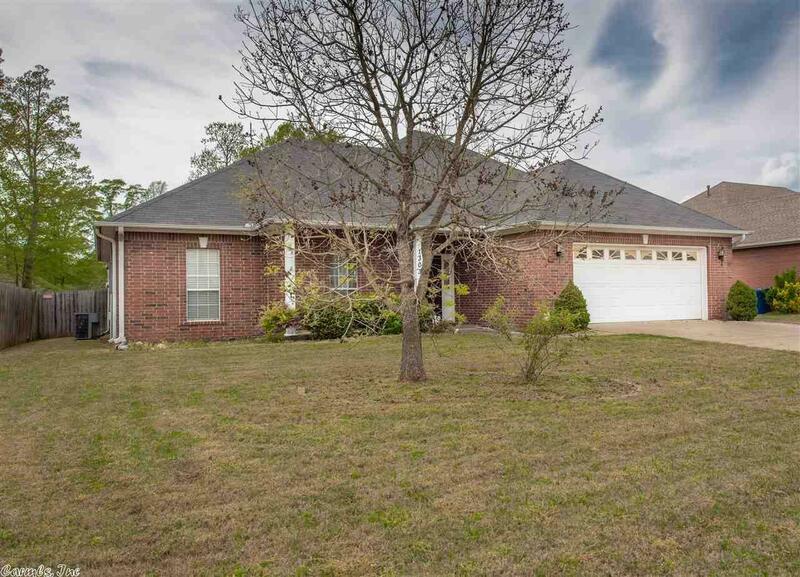 Great Family home in a highly desired subdivision! 4 bedrooms, 3 baths, Gas Fireplace, tray ceilings in living and master bedroom, luxurious Master bedroom with walk in closet, Spacious, tiled walk-in shower in the master bathroom, patio, fenced in backyard, and detached storage building (plenty of space and in great shape). New roof on home in 2017!